PlayStation Now will soon bring its games to Windows PC and Mac via streaming. Games like the Uncharted, God of War, and Ratchet & Clank franchises, as well as beloved PS3 games like The Last of Us and Journey, will be available. 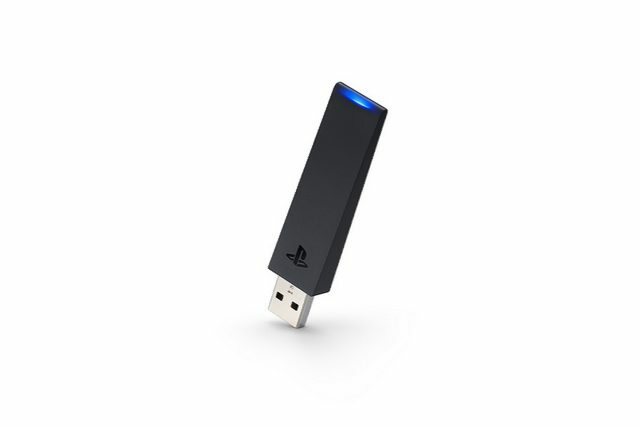 Sony is also launching the DualShock 4 USB Wireless Adaptor, which is launching in September for $24.99. 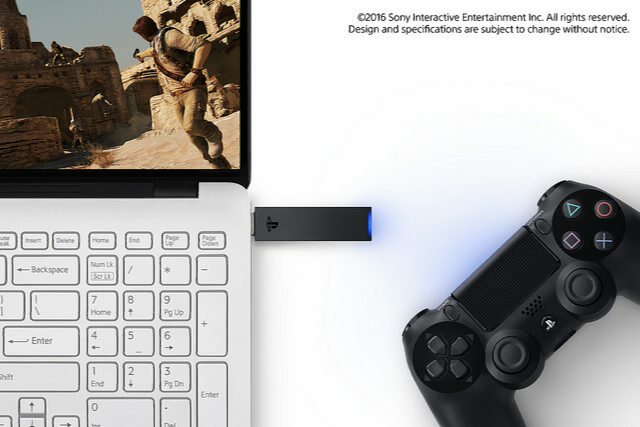 DualShock 4 USB Wireless Adaptor will allow you to connect a PlayStation DualShock 4 controller to PC and Mac wirelessly. Users can still use the controller using a USB cable.